*Expires November 30, 2018. Special offer includes implant only and does not include abutment, crown, or additional options. Price for dental implant only. 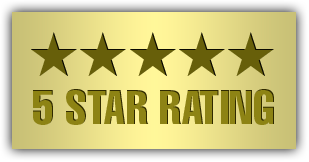 Pricing does not include abutment, replacement crown, or additional options. Call 336.275.4747 today to schedule your implant consultation with Dr. Mike Mango. Special offer of 25% off implants expires November 30, 2018. 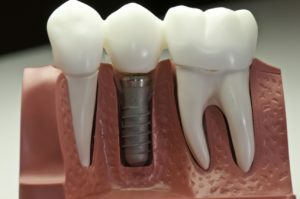 Are You Missing Teeth and looking for Dental Implants in Greensboro NC? Enhance your quality of life, dramatically improve your chewing function, and regain your confidence in public with dental implants! Dr. Mike Mango is an expert at reconstructive dental implants and has been performing advanced dental implant procedures for over a decade. Dr. Mike Mango is one of the leading Greensboro dental implants experts with over a decade of dental implant experience. Dental implants are both natural looking and feeling. Neither you nor your friends will ever know you lost a tooth. They have an incredibly long lasting life and will not put any stress on neighboring teeth, unlike bridges. These implants are a great way to get security, reliability, and beauty all in one! If you have healthy gums, jaw bone, and overall health, dental implants are a great option for you. Dental implants will leave you feeling confident and beautiful! 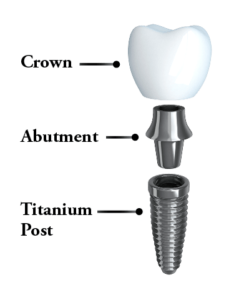 A dental implant is a titanium post that is inserted into the bone. 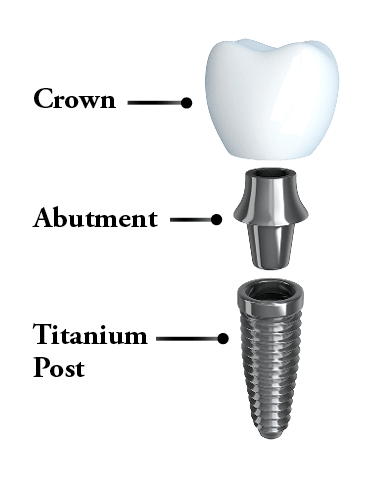 On top of this implant post the dentist will install an abutment and a crown to replace a missing tooth.